This post was written and researched by Nicola Hems, Curator at The Museum of the Broads in Stalham. 10th Battalion, Royal Norfolk Regiment, Attached to the Loyal North 6th Battalion, Royal Lancashire Regiment. 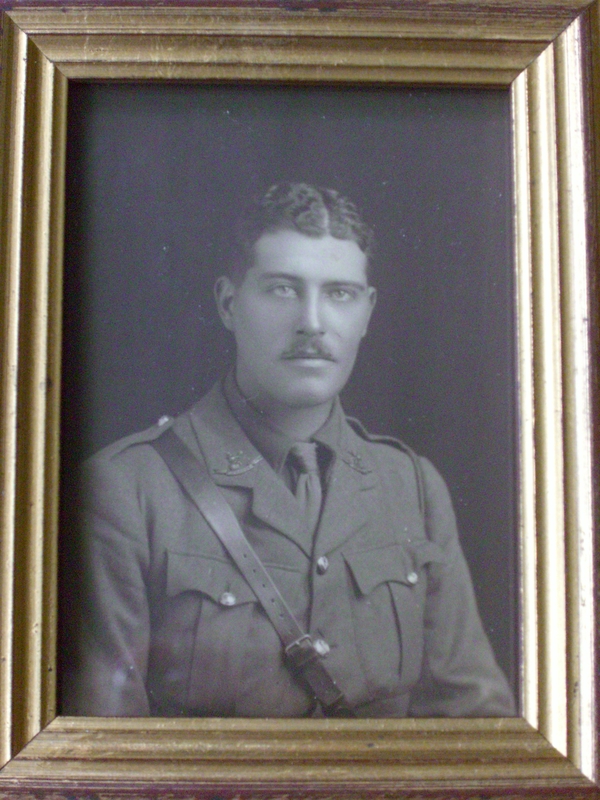 Born in 1892, Percy was killed at Falahiyah, Mesopotamia, on 5 April 1916, age 23. He is commemorated on the Basra Memorial in Iraq. Percy left Felixstowe for Mesopotamia in November 1915. He joined the 6th Loyal North Lancashire Regiment and travelled via Malta to Alexandria in Egypt and then through India to Mesopotamia (modern Iraq). Percy wrote detailed letters home to his parents, the Rev and Mrs MCH Bird of Brunstead. His letters tell of his life in the army, the people he met, their customs, and the local wildlife, particularly birds. Mesopotamia (modern day Iraq) was under the control of the Ottoman (Turkish) Empire. However, it was important to Britain because of its oil, and Indian troops were sent to the area to protect British interests. Britain and France declared war on the Ottoman Empire, Germany’s ally, on 5 Nov 1914 and the two sides fought until 1918. The First Battle of Kut began on 5 April 1916. It was the final British attempt to relieve 10,000 troops garrisoned at Kut and under siege by the Turks. 30,000 British and Indian troops engaged the Turks at Falahiyeh. It was eventually taken after prolonged fighting across muddy terrain. However, casualties were heavy, and Second Lieutenant Percy Bird was killed in action. The campaign itself failed and sealed the fate of the besieged troops. They surrendered unconditionally on 29 April 1916. Information reproduced by the kind permission of the family of Rev MCH Bird. The Museum is currently hosting a fabulous Broadland During the First World War exhibition and we highly recommend a visit! This entry was posted in Local collections, War Diary. Bookmark the permalink.